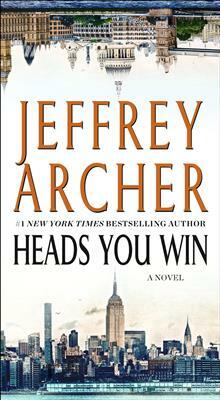 Archer plots with skill, and keeps you turning the pages. --The Boston Globe Archer is a master entertainer. --Time ONE MAN. TWO LIVES. . . Russia, 1968. When his father is assassinated by the KGB for defying the state, Alexander Karpenko and his mother must flee the country if t... read full description below. 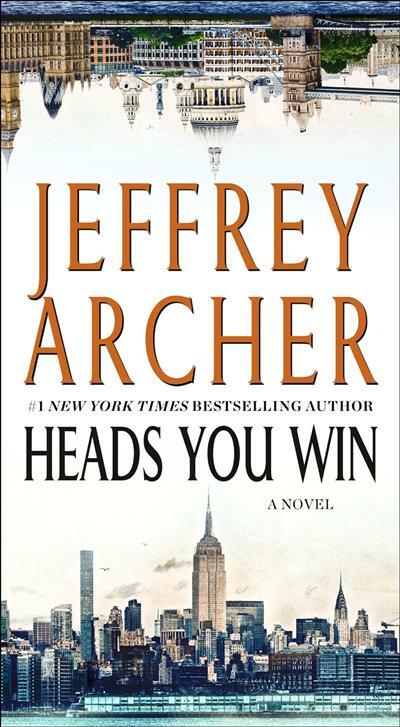 Archer plots with skill, and keeps you turning the pages. --The Boston Globe Archer is a master entertainer. --Time ONE MAN. TWO LIVES. . . Russia, 1968. When his father is assassinated by the KGB for defying the state, Alexander Karpenko and his mother must flee the country if they hope to survive. At the docks, they are confronted with an irreversible choice: should they board a container ship bound for America--or go to Great Britain? Alexander leaves that choice to the toss of a coin... In a single moment, a double twist decides Alexander's future. But what if the epic events of his life had played out differently? How would his experience as a struggling immigrant have been on one continent versus the other? The only way for Alexander to answer these questions--and learn his true destiny--is to face the past he left behind in Russia. But is his need to settle the score with his old friend Vladimir worth the risk of losing everything...including his own life?